We all know how expensive it can be when your car breaks down in the middle of nowhere. Surprisingly, a lot of people do not fully understand the need to have their auto warranty drawn out at a certain time. This is important especially when your family needs your vehicle to take you to and from any destination. When it comes to vehicle repair and maintenance, it is an important duty on your part to provide a cushion from sudden out of pocket expenses. And you are partly responsible for making sure that your vehicular expenses do not get in the way of your finances. Bumper-to-bumper is the most comprehensive warranty as it covers the most important components. This does not cover the “wear and tear” items such as the wiper blades and tires. Most bumper-to-bumper warranty lasts for a maximum of three years or a 36,000 mileage but several car manufacturers extend their coverage for up to five years with 50,000 protected mileage. A powertrain protection only covers the most important components of your vehicle including the engine, transmission, and other mechanical details. This sometimes has a longer duration with most manufacturers offering a 10-year protection or a maximum mileage of 100,000 miles. 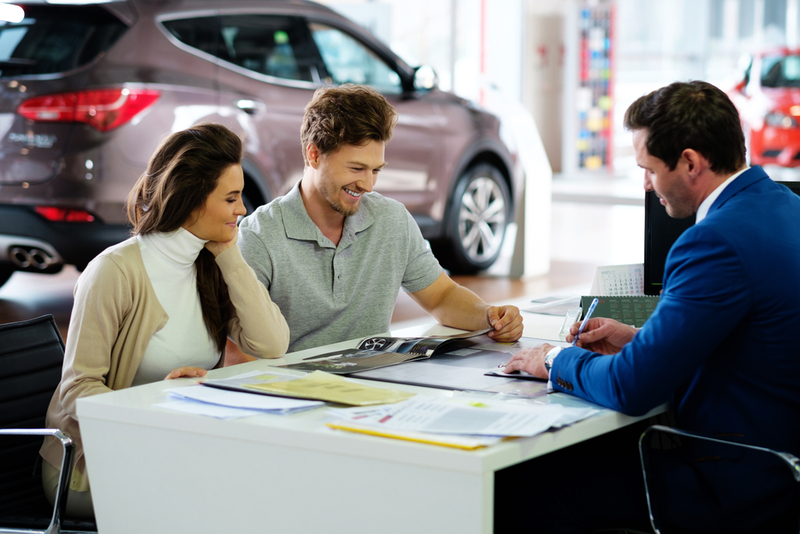 Manufacturers commonly put warranties on the vehicle they sell in the market to protect the buyer from factory defects and other issues that may have been caused during the production. This usually covers major components given they do not exceed the given mileage or time period. Depending on the coverage your manufacturer provides, there are three several distinctions you need to understand. These are the bumper to bumper, powertrain, and corrosion warranties. All of which can be protracted to ensure you still get coverage even after your initial protection has expired. This puts you a step forward as major components are protected against any issues. Not only do you get the assurance that your vehicle will be fixed by qualified technicians, but you do not incur additional expenses for doing so.